Vodafone brings together unrivalled capabilities – the world’s largest communications network, and outstanding offering and vast experience. Watch the video and find out how our global partnerships with leading Mobile Network Operators can extend the reach of your IoT implementations. IoT success comes through the power of partnership – working with proven organisations which have the business and local regulatory knowledge to drive IoT deployment, at scale. 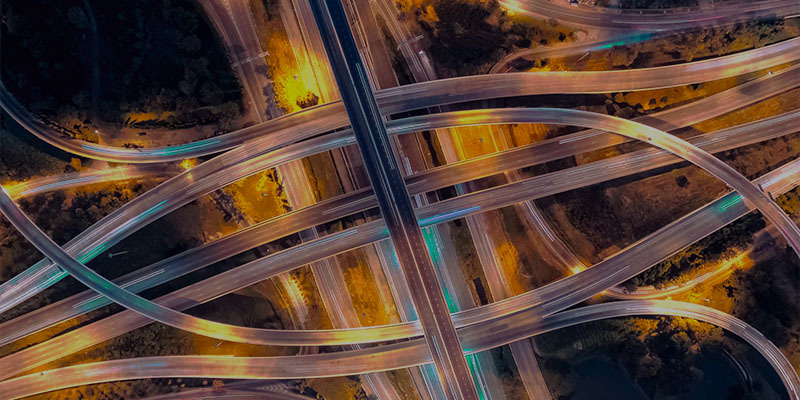 Vodafone’s strategy includes partnering with leading Mobile Operators in all major countries, using Vodafone’s Managed IoT Connectivity Platform to offer mobile services and solutions to organisation that are looking to implement IoT systems and solutions. This strategy enables us to work closely with international businesses of all sizes that are looking to deploy IoT in countries outside of our footprint for the first time or to extend their existing range of services. Not only do our partner alliances provide our global customers with best-in-class managed connectivity capabilities (commercial and technical) in markets strategic for them, but it also enables our partners to resell the Vodafone global proposition within their markets. The partnership agreements we have with Mobile Operators complement our global experience with in-depth knowledge of domestic markets, particularly around complex issues such as regulation and compliance. Vodafone strongly endorses this partnership approach and together we provide a unified in-region user experience. The Internet of Things (IoT) is igniting Asia-Pacific next wave of economic growth and ushering in a new era of international leadership in smart technology. Strong government support for IoT and huge market potential means there is a multitude of investment opportunities for both domestic companies and international organisations. Vodafone is in a unique position to support your expansion into this region, due to our strong presence and strong partnership with leading telecommunications operators such as China Mobile, Maxis and SKT. Find out more about the IoT opportunity in China. Find out more about the how the region is leading the way when it comes to IoT adoption. Europe presents huge prospects for the Internet of Things adoption in all sectors of the economy, but particularly across automotive, industry, smart cities and healthcare verticals. The foundation of all IoT projects is accessibility to a reliable network that can handle tens of thousands of connected devices. The right choice of a telecom service provider is critical to the success of IoT adoption. The partnership between Vodafone and leading operators in the region provides the opportunity for customers to tap into the combined expertise of the regions most experienced operators. Middle East: The potential size of the prize for the Internet of Things (IoT) in the Middle East makes them increasingly attractive for global companies. But with business and regulatory factors needing to be carefully considered, the decision around choosing the right IoT partner in the regions should be supported by knowledge, experience and partners on the ground. Africa: Unlike many other regions, Africa is unencumbered by legacy technology and infrastructure — and the costs associated with overhauling it. That’s one reason it’s proving to be a perfect blank slate for innovating with IoT. But IoT is also taking hold in Africa because of its potential to tackle so many of the challenges facing the continent — from limited access to well-equipped hospitals (at least outside of the biggest cities) to uncertain food supplies caused by drought and floods. Vodafone is in a unique position to meet these challenges, having established a strong presence in all key growth countries in the Middle East and key countries in Africa. This means our customers are provided with the necessary products, resources and support to ensure successful IoT deployment, whatever the application. Vodafone is already helping organisations of all sizes in the Americas to optimise, automate and innovate using IoT technologies. The formation of an Internet of Things (IoT) strategy requires a strong understanding of existing IT infrastructures, and a detailed knowledge of associated factors such as government regulation. Furthermore, IoT implementation requires access to reliable connectivity, and the ability to employ end-to-end solutions at scale. Thus, the decision around choosing the right IoT partner remains a critical one. Vodafone has key strategic partners in North America and Brazil.